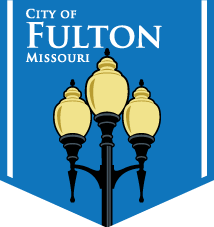 Construction of a new City of Fulton Public Facilities Complex, located off of Westminster Avenue, will soon be underway now that a contractor has been chosen. The new complex will feature an administration building, two storage garages, a repair garage, warehouse, emergency call out building and Solid Waste Department offices. 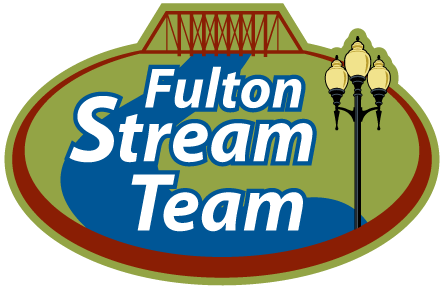 The City of Fulton has cancelled its annual surplus sale scheduled for Saturday, May 3. We apologize for any inconvenience. Please contact Purchasing Agent Samantha Bedsworth at 573-592-3141 for more information.